Lenovo starts selling the Vibe K5 in India on today. The phone will be available through Amazon. 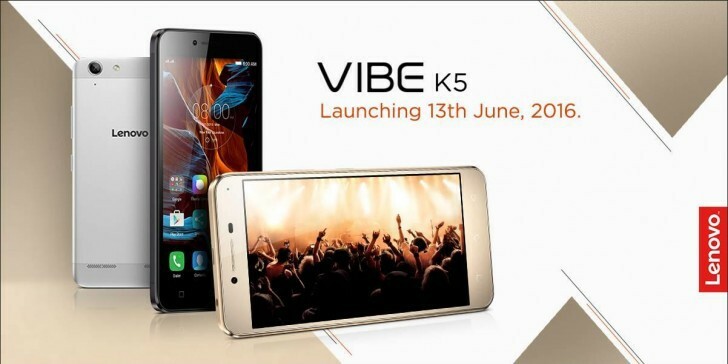 The Vibe K5 is the younger brother of the Vibe K5 Plus. 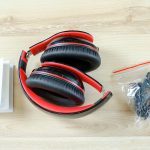 It has a 5.0-inch 720p display, Qualcomm Snapdragon 415, 2GB RAM, 16GB expandable storage, 13 megapixel rear camera, 5 megapixel front camera, stereo speakers with Dolby Atmos, metal body, TheaterMax, dual SIM, and 2750mAh battery. In comparison, the Vibe K5 Plus has a 1080p display and Snapdragon 616. No pricing has been announced yet but considering the Vibe K5 Plus is available for INR 8,499 ($127), the Vibe K5 will likely be around INR 6,999 ($104).